The aim is to realize something unique: cultivate the vines in order to obtain extraordinary grapes and produce wines of the best quality. The dream of dedicating Massimo Rattalino life to viticulture, the passion for prestigious wine, the fondness for the oenological tradition of the Piedmont region soon became an ambitious project: to produce wines predominantly from Nebbiolo grapes and bet on this unique, ancient vine, which is convenient for the new and more exigent international markets. In doing this Massimo Rattalino despise any compromises with the new oenological trend which risks sacrificing the good quality in the name of mass production. The work is based on very precise rules and every step of it is followed and checked: the work with the vines, the pruning, the general maintenance, the thinning out, the choose of the grapes destined to be cru, the fermentation and the aging, with an extreme care of the large barrels, which are preferred to barrique. Barbaresco was flanked by Nebbiolo delle Langhe first and by Barolo in a second time, thus displaying a selection of products originated by the same vine but aimed to make wine with different ways and treatments. 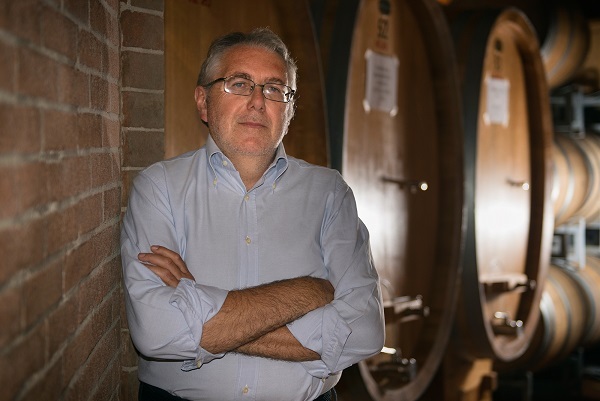 Massimo Rattalino aims to put a distinctive feature in his labels as well: elegance and austerity combine with the innovative idea of marking the different wines with a numerical sequence.